Most people in Florida love having a car, but hate the complicated process of buying one. At BuyMeACar Florida we work to find you the right vehicle for the best price! Whether it be a new or used vehicle. Many who have bought a car in the past have at least one horror story to tell, so we want to make the Florida car buying process as simple as possible. We Listen to client needs and desires concerning their automotive purchase. Driving Analysis helps in determining specific vehicle requirements. Research up to 3 vehicle choices and offer comparisons to help client decide on the correct vehicle. Budget Analysis aids in discovering which is best: purchasing, financing or leasing for the client. 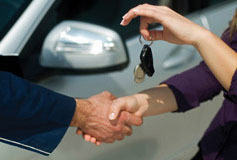 We locate the vehicle you want through our dealer network, and then negotiate the lowest price. We review all purchase, finance, and leasing documents with you to ensure there are no surprises. We take you to meet the dealership’s Accounts Manager (no salespeople!) and help you sign the paperwork. 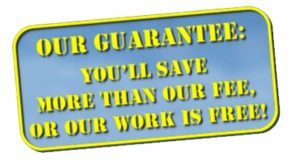 You drive away in your new vehicle We guarantee you’ll save more than our fee, or our services are free! Find out more about how we help people in Florida find the best vehicle by reviewing our Services page. Please don’t hesitate to contact us if you have any questions.